At Retina Associates, if you require treatment, our doctors will discuss with you the most appropriate treatment course for your condition. Your doctor may also consult with one or more of our other retinal doctors to ensure you get the best possible treatment. This is one of the many advantages of being cared for in a large and specialised retinal practice with the experience of Retina Associates. Retinal Photocoagulation Lasers – a “hot laser” used for treatment of retinal tears, macular degeneration, diabetic eye disease, glaucoma. 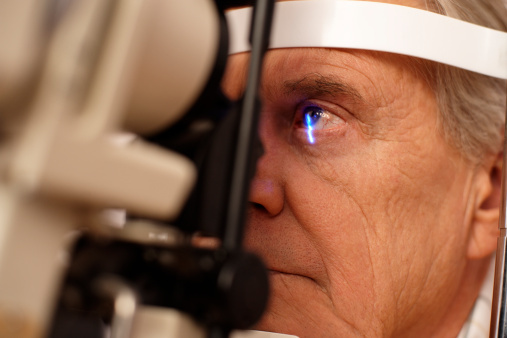 Photodynamic Laser (PDT) – a “cold laser” used for treatment of macular degeneration, central serous chorioretinopathy and selected ocular tumours. Retinal Cryotherapy – a freezing probe used for treatment of retinal detachment, retinal tears and selected retinal tumours. Intravitreal Injection – we provide intravitreal (into the vitreous gel) injection of Lucentis for treatment of macular degeneration in all our offices. Retina Associates doctors are currently members of advisory boards guiding the appropriate use of Lucentis in Australia. Intravitreal injection of steroids, Avastin, antibiotics and gas are also given for treatment of diabetic eye disease, infections and inflammation of the eye, large bleeding from macular degeneration and early retinal detachment repair. 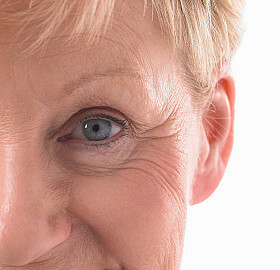 Vitrectomy – we offer the latest sutureless vitrectomy techniques for treatment of retinal detachment, macular pucker or membrane, macular hole, myopic macular pathology, proliferative diabetic retinopathy, vitreous bleeding, secondary intraocular lens implantation, ocular injury, vitreous inflammation and floaters. Our surgeons are leaders in the field of vitrectomy surgery and regularly invited, locally and internationally, to teach and lecture on advances in vitrectomy surgery techniques. Our surgeons perform surgery at Sydney Eye Hospital, Dalcross Private Hospital and Holroyd Private Hospital. Retinal Detachment repair – our surgeons offers vitrectomy, sclera buckling and pneumatic retinopexy for repair of retinal detachment.